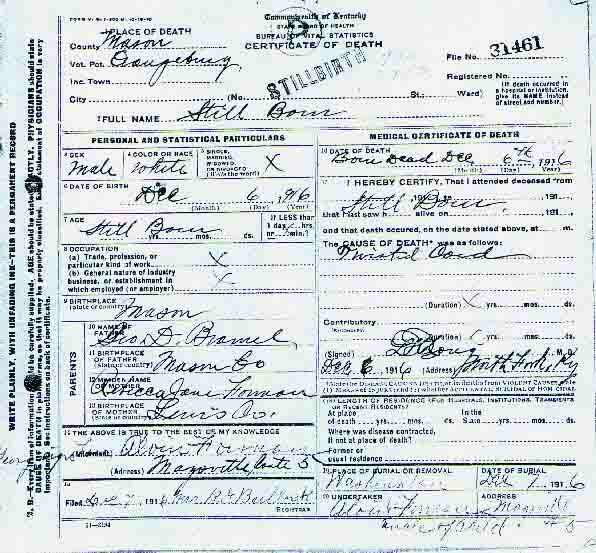 These Archives are built by your file submissions. 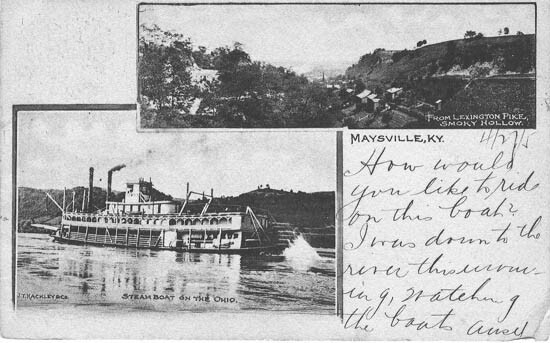 Please contribute today! 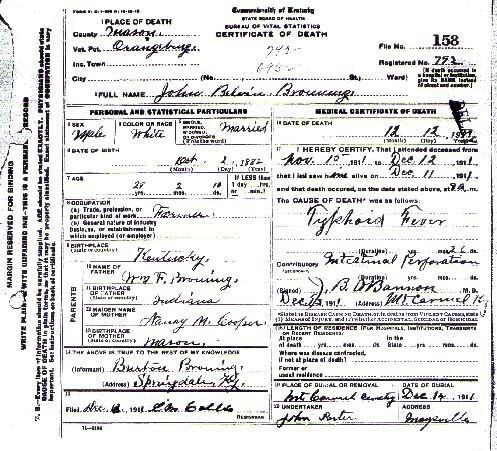 It's quick and easy. 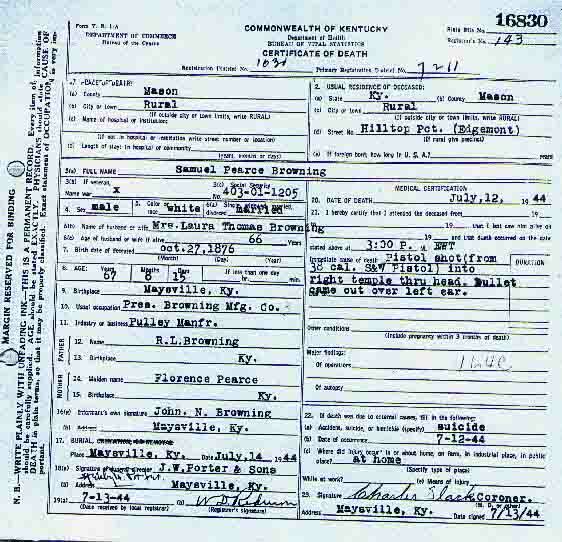 If this will be your first file submission, first please register your e-mail address. 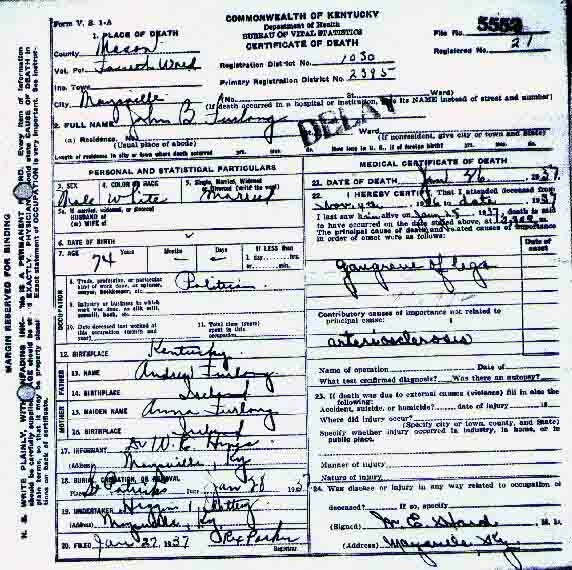 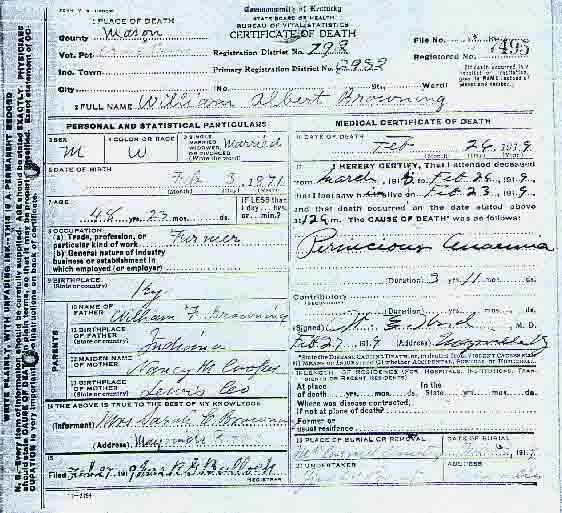 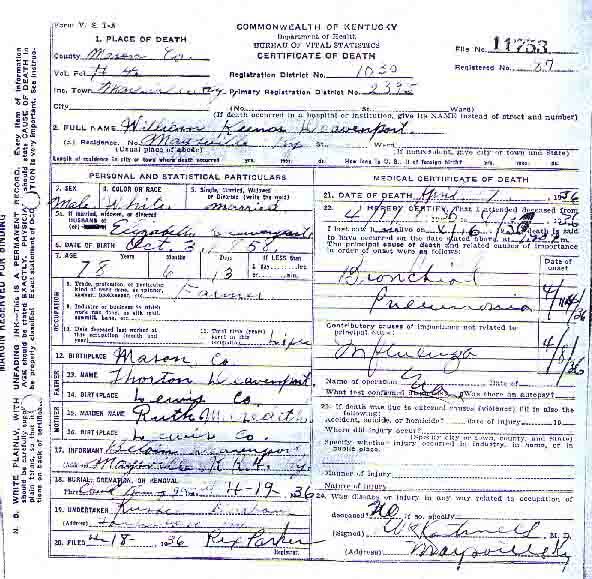 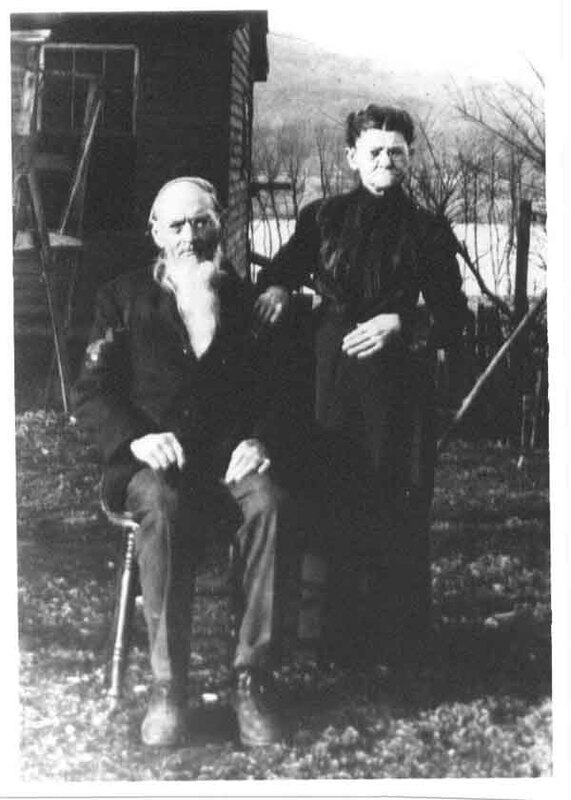 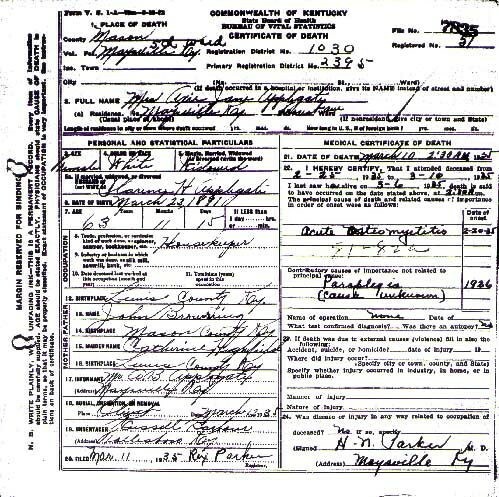 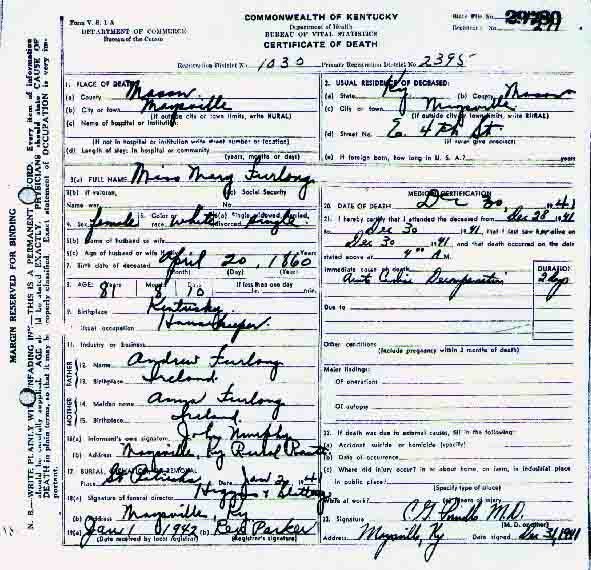 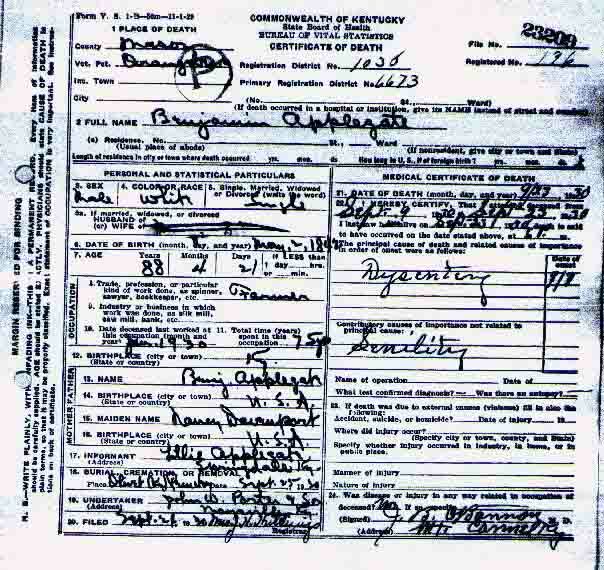 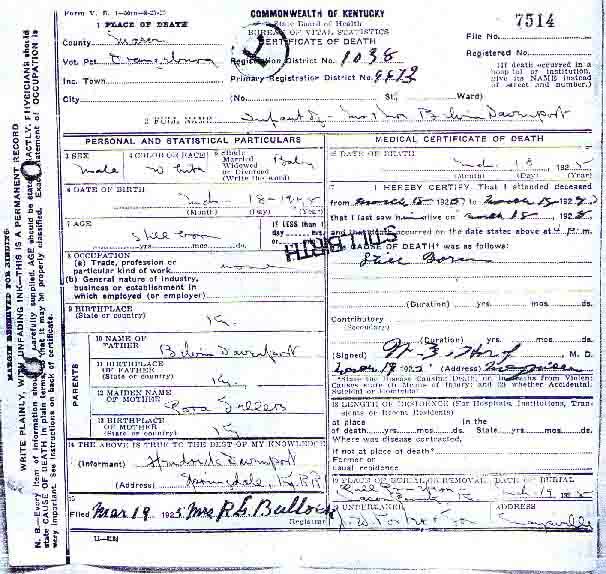 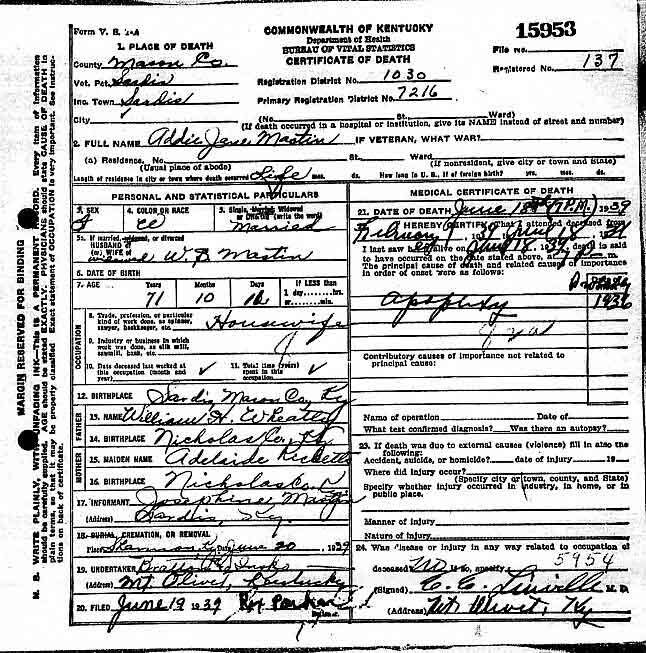 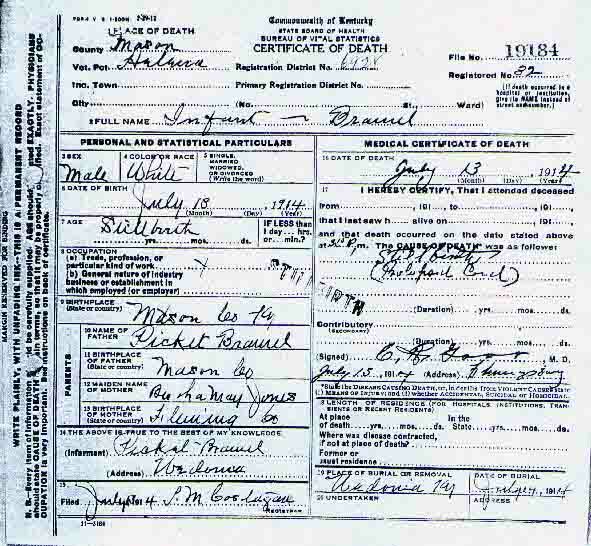 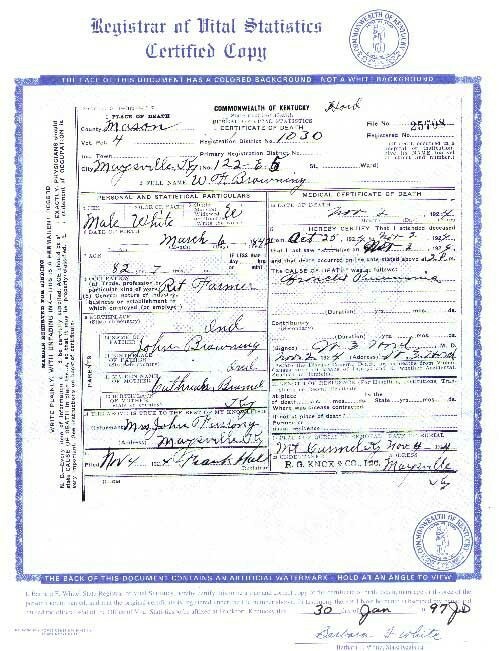 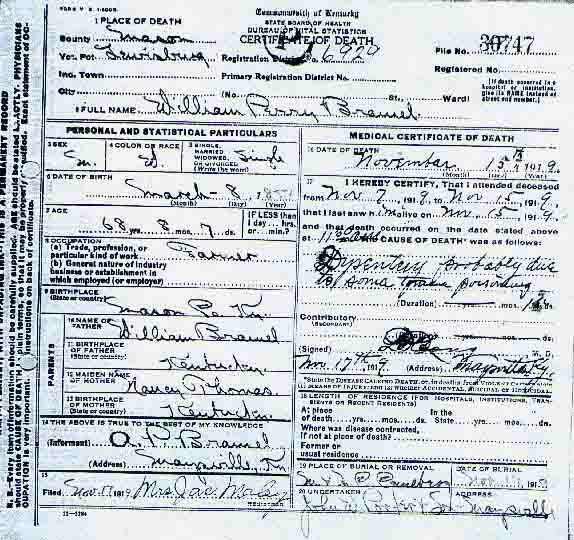 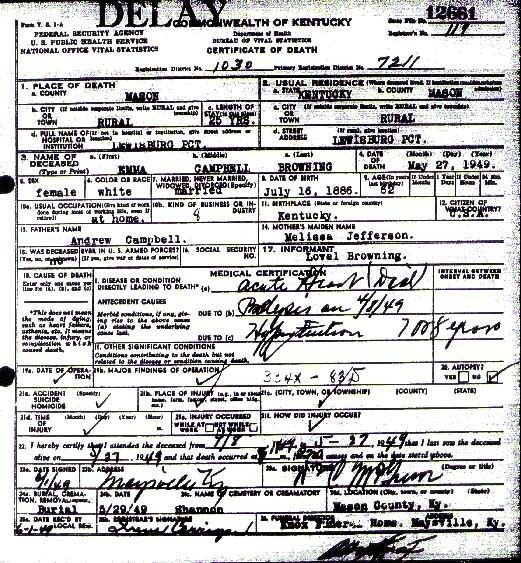 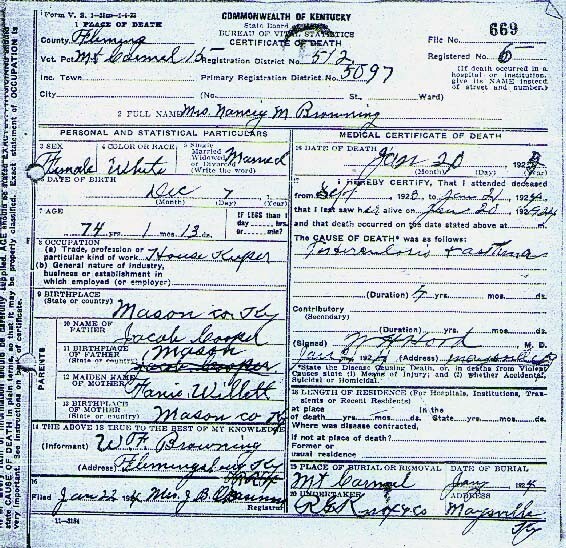 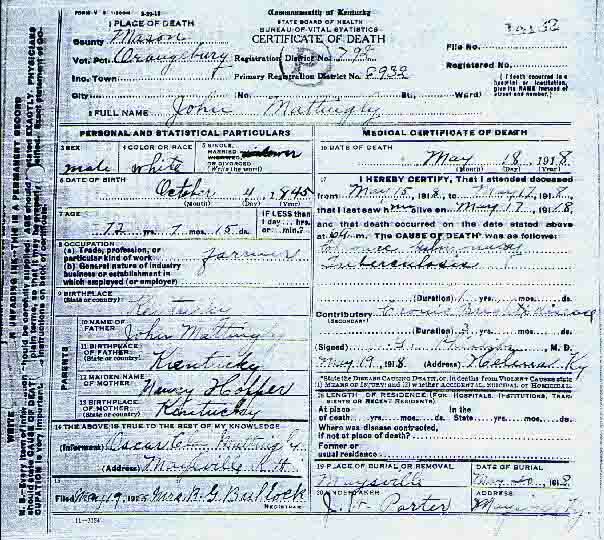 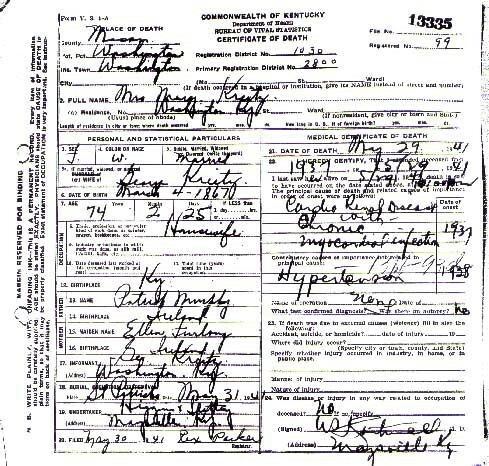 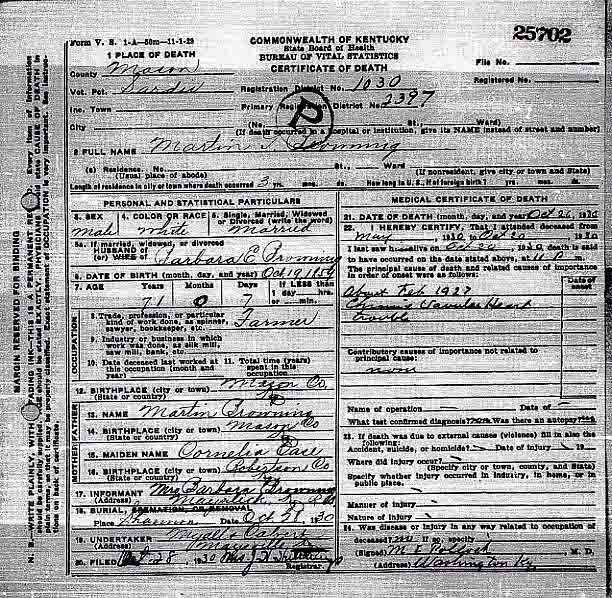 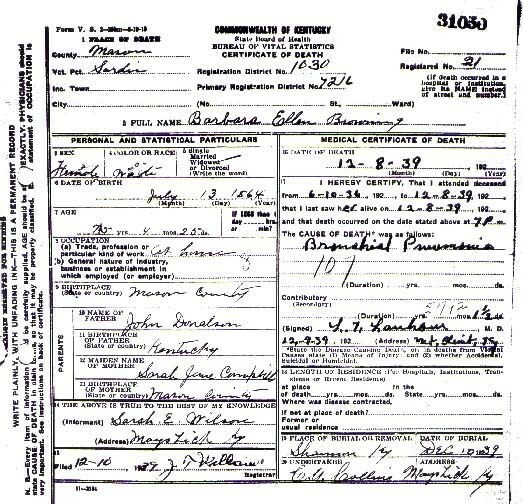 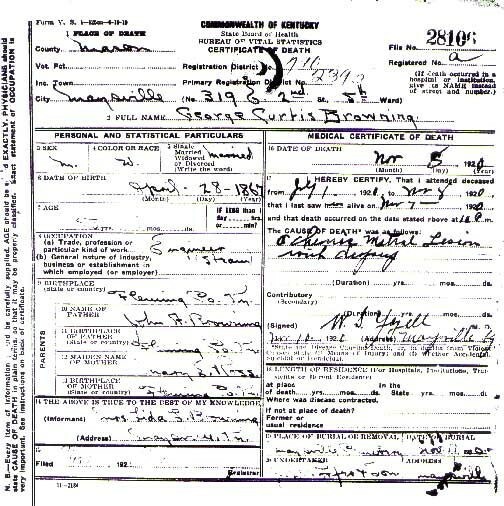 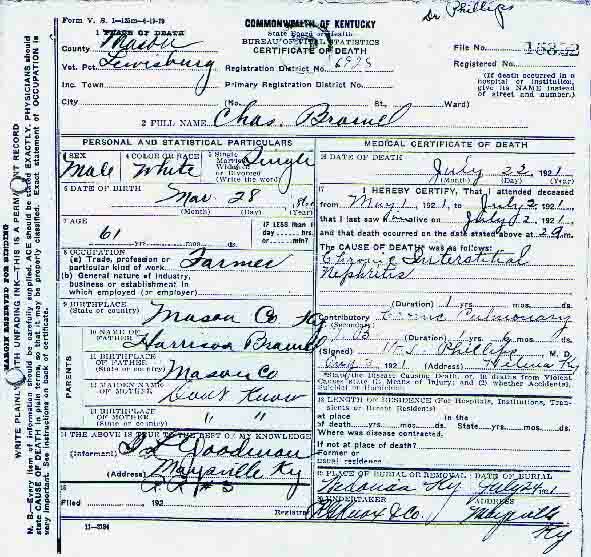 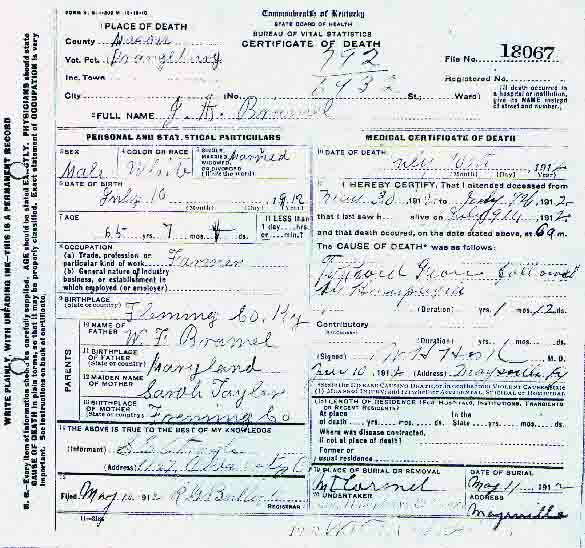 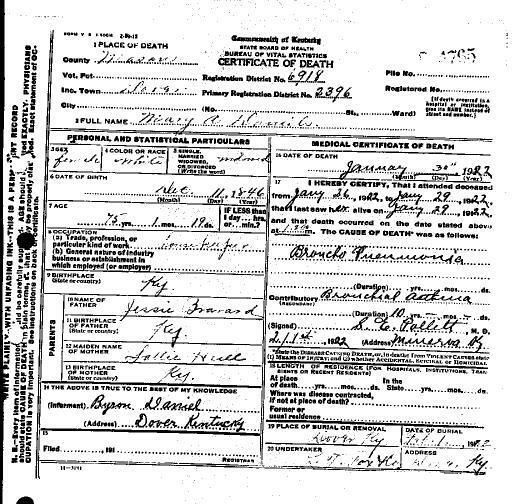 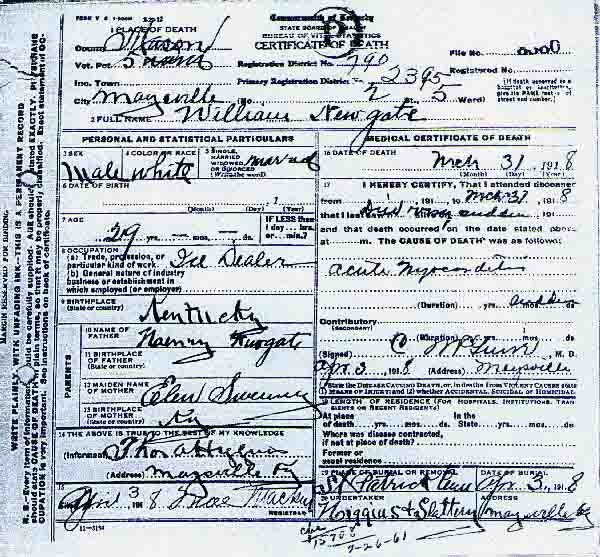 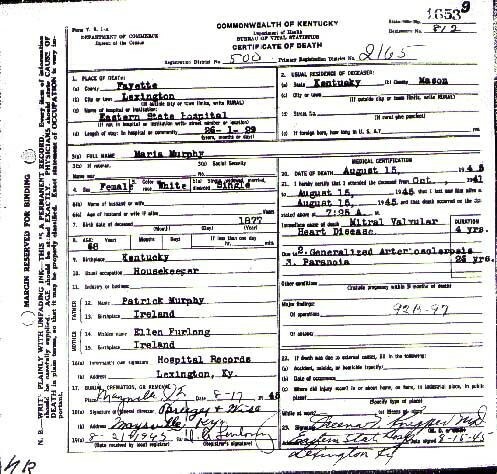 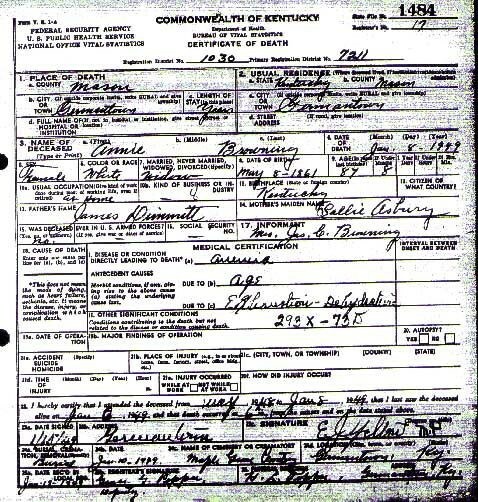 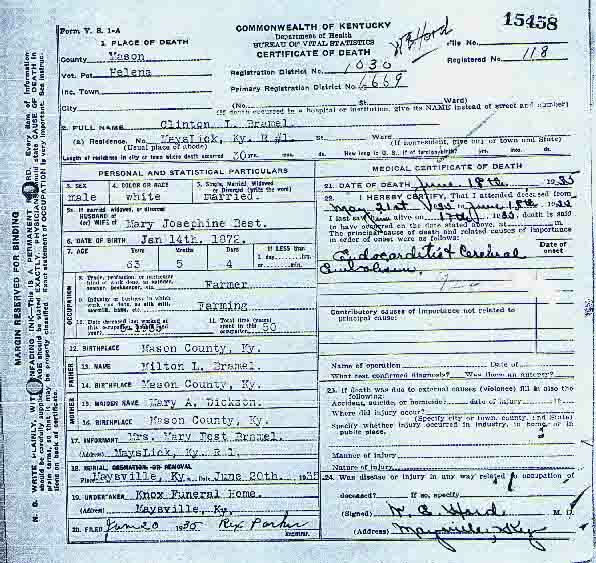 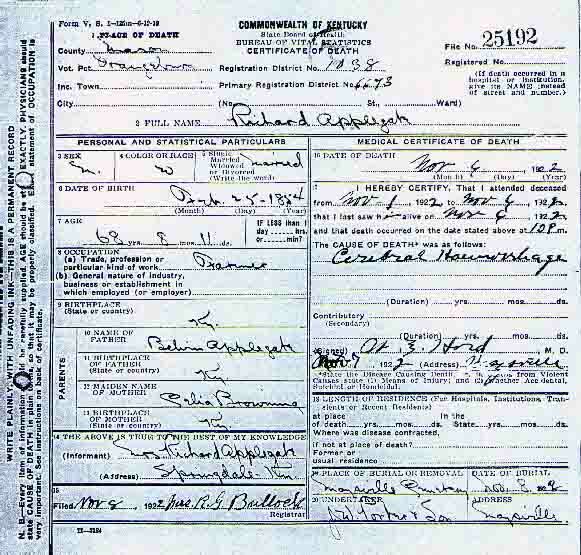 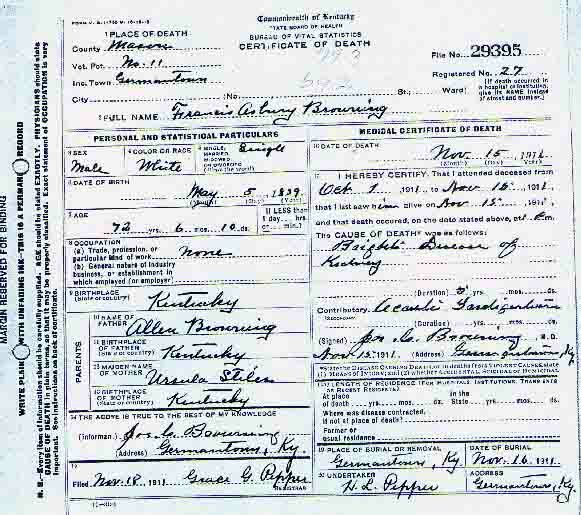 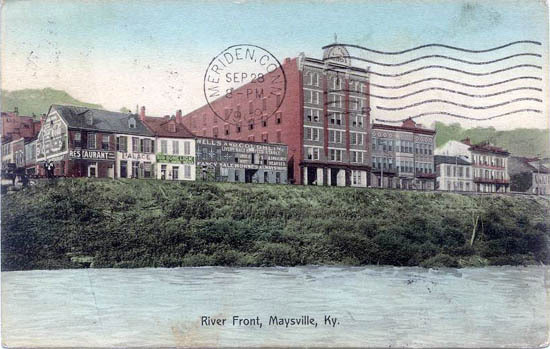 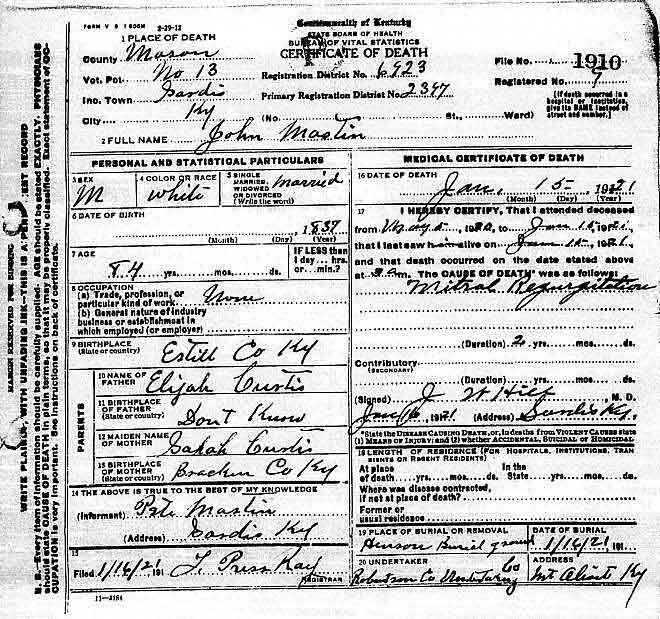 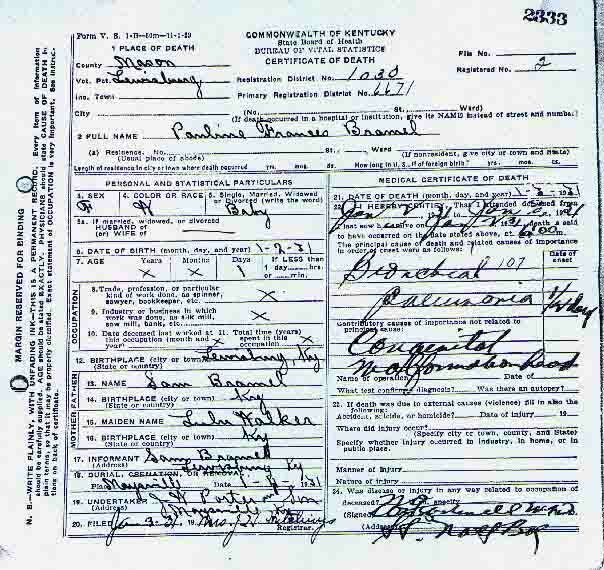 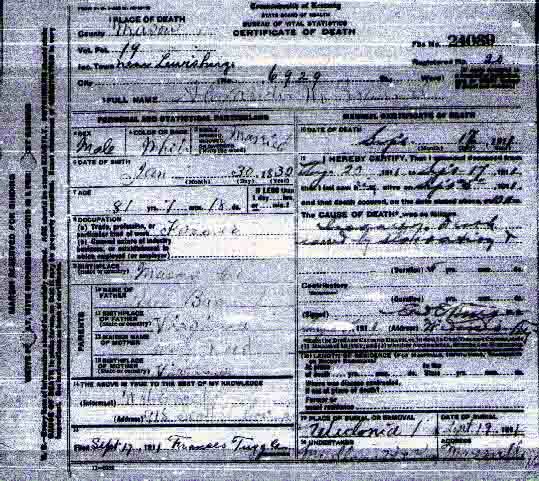 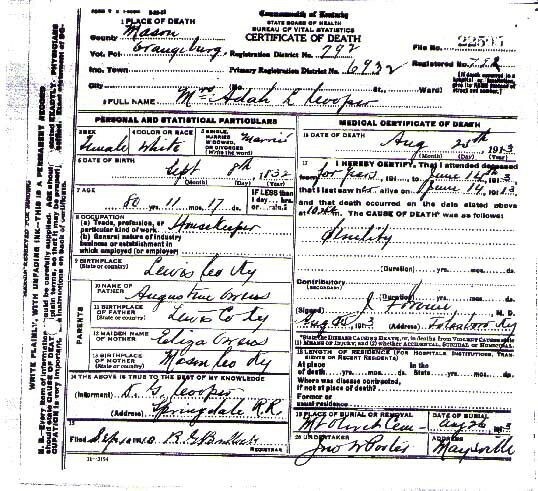 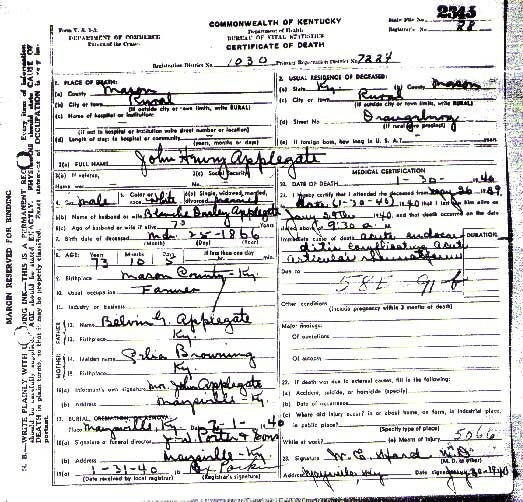 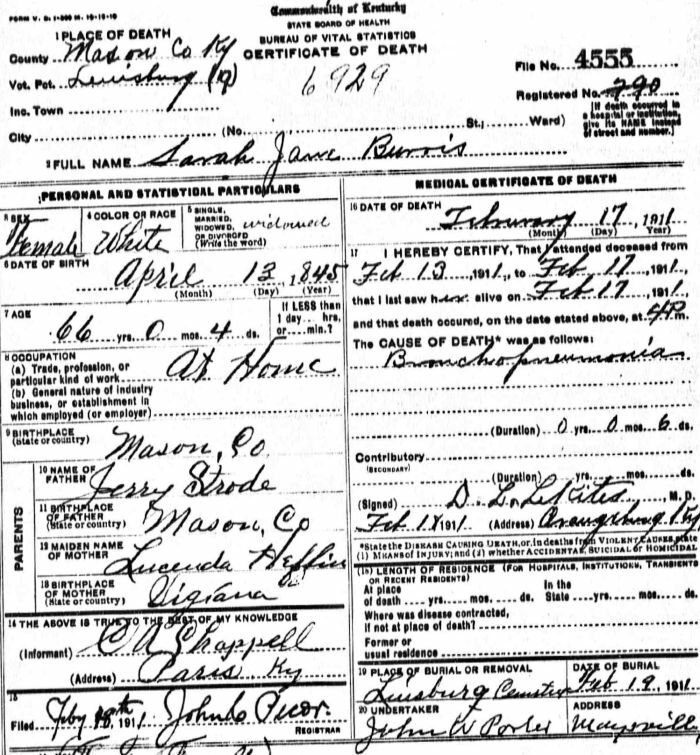 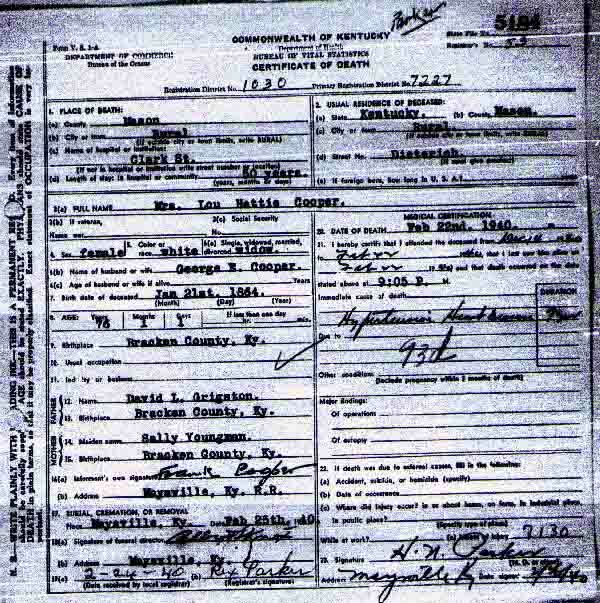 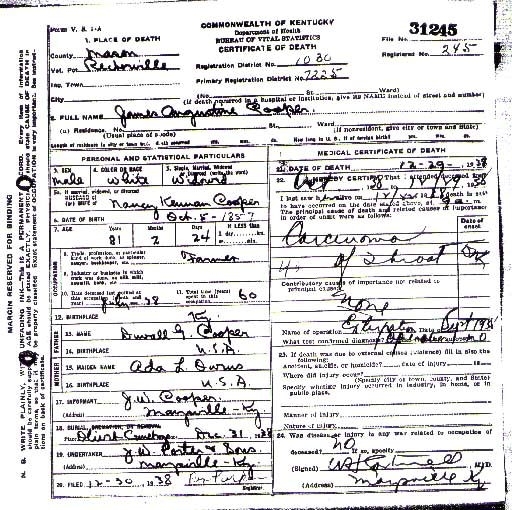 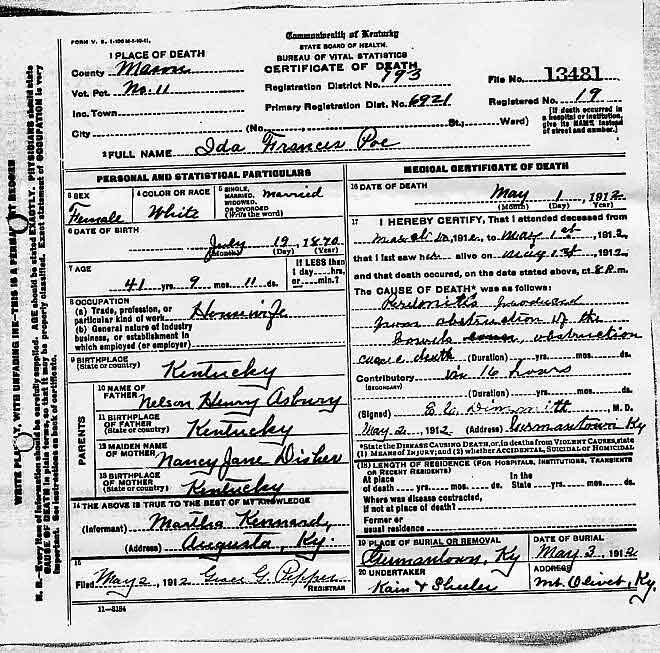 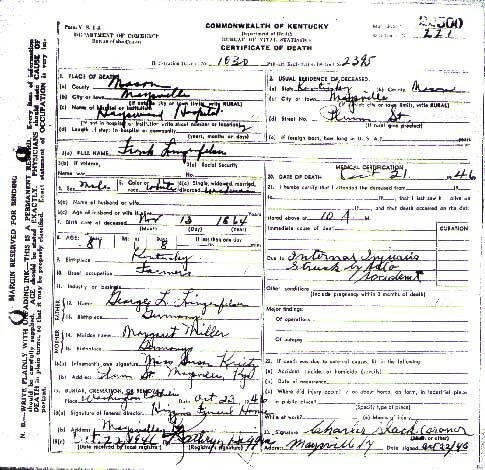 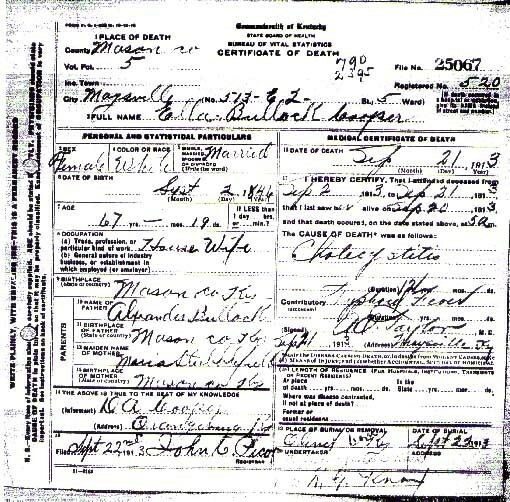 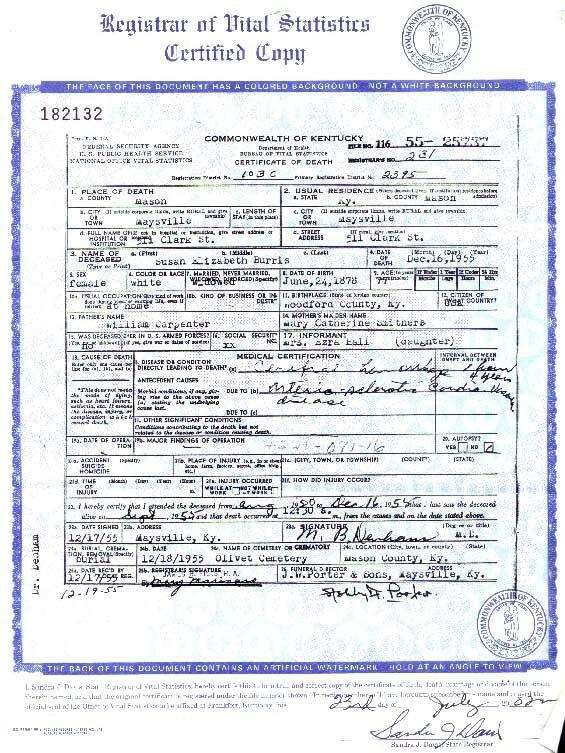 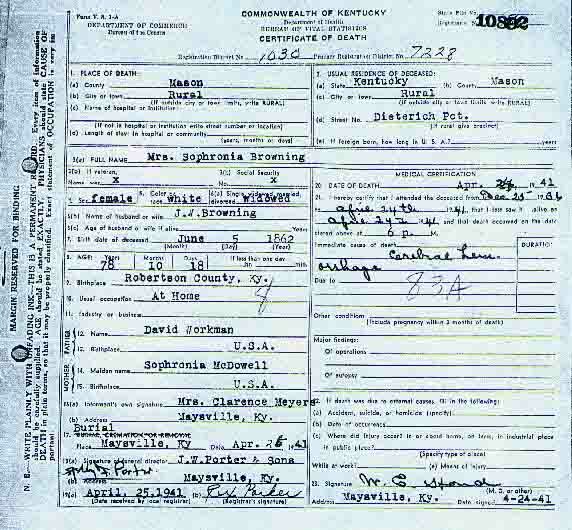 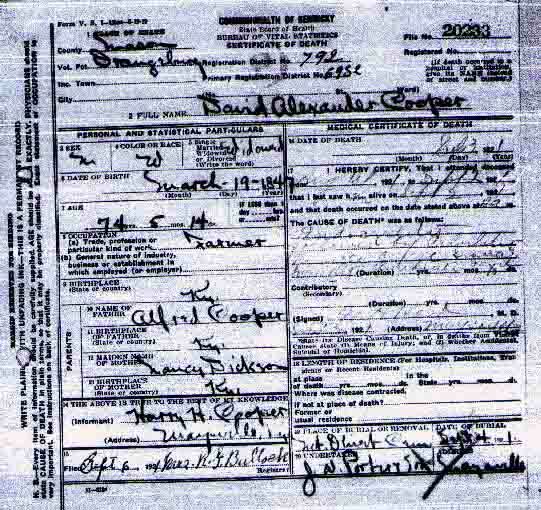 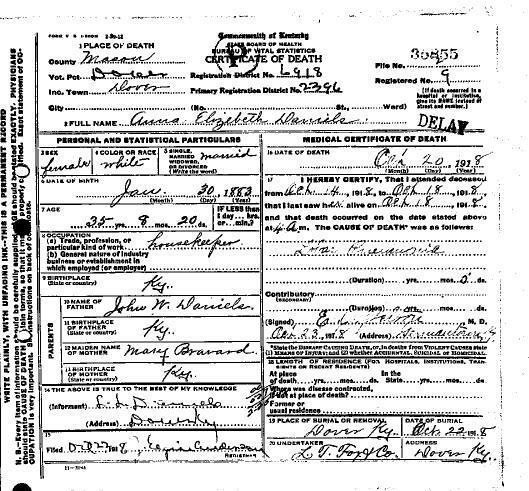 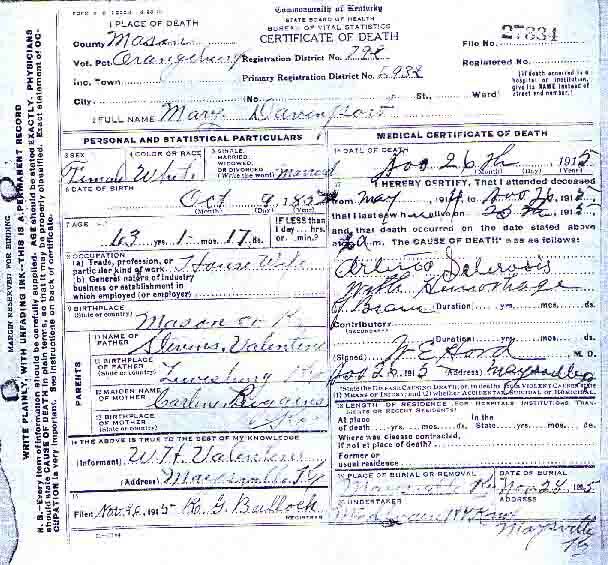 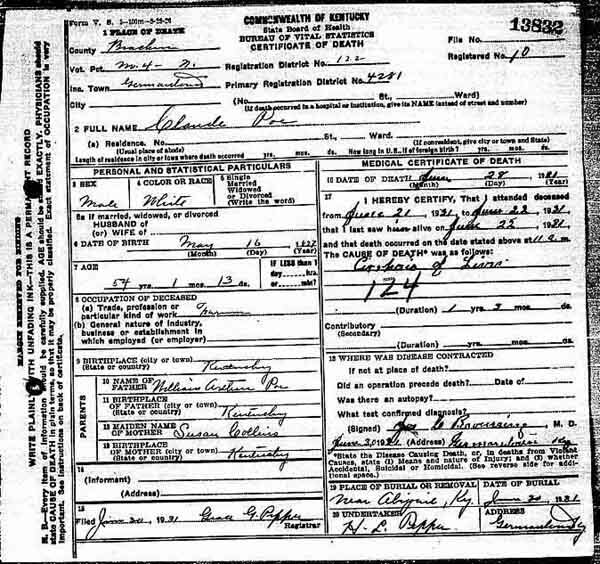 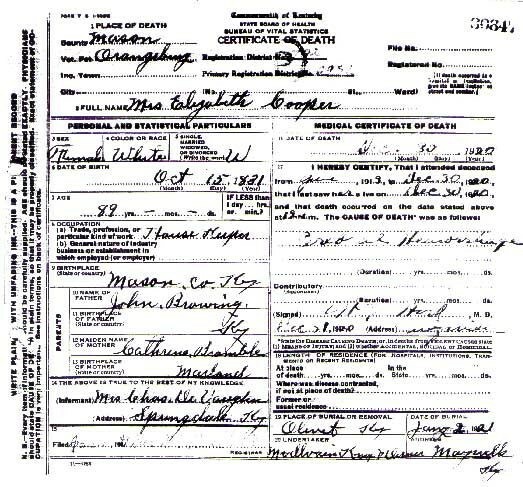 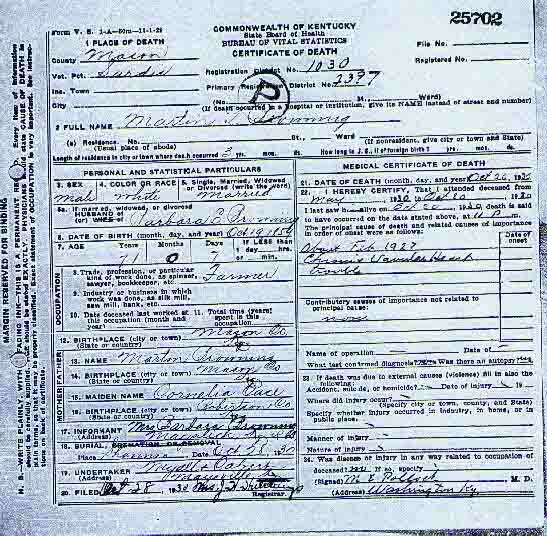 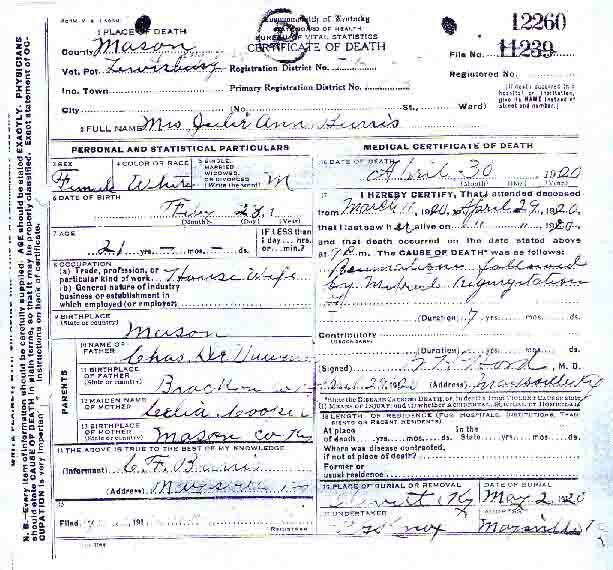 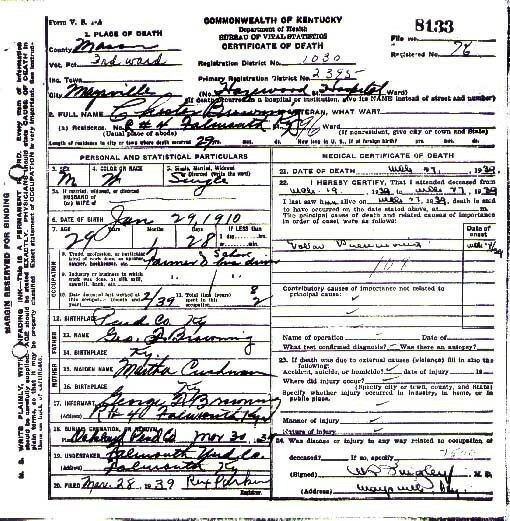 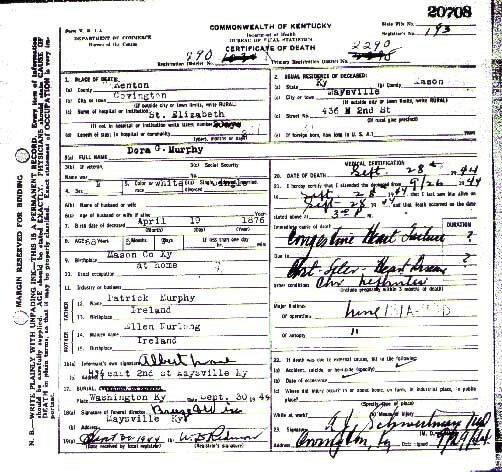 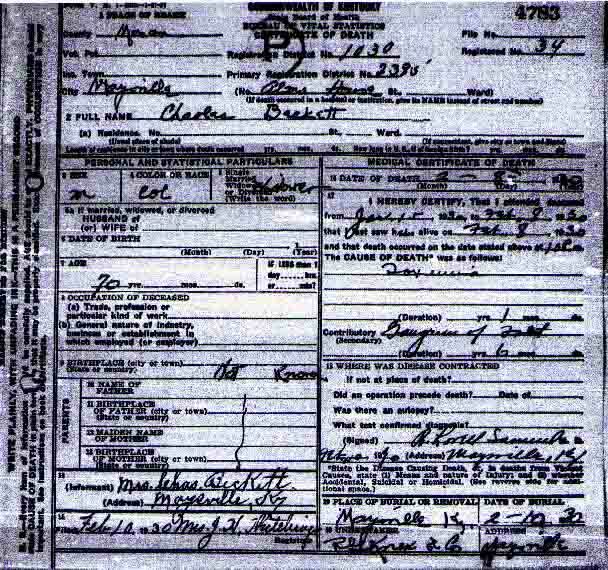 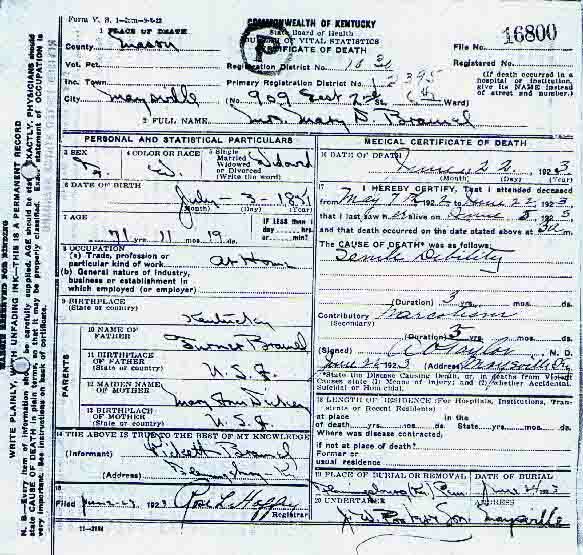 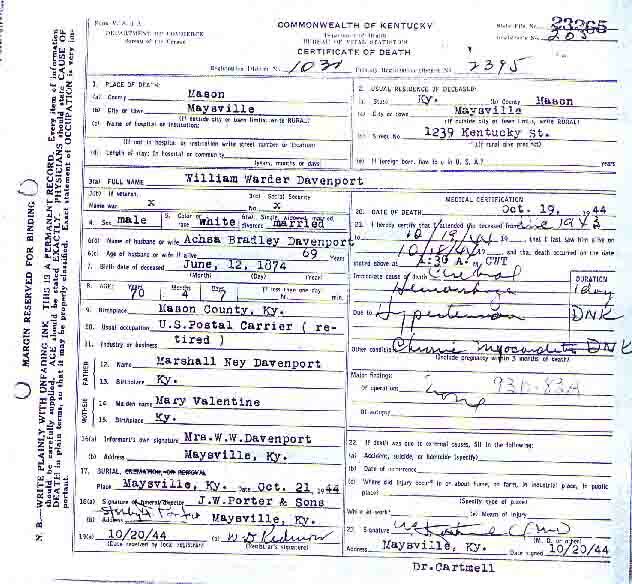 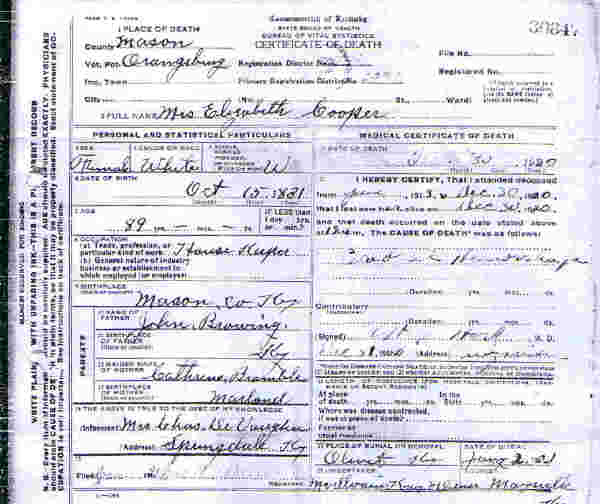 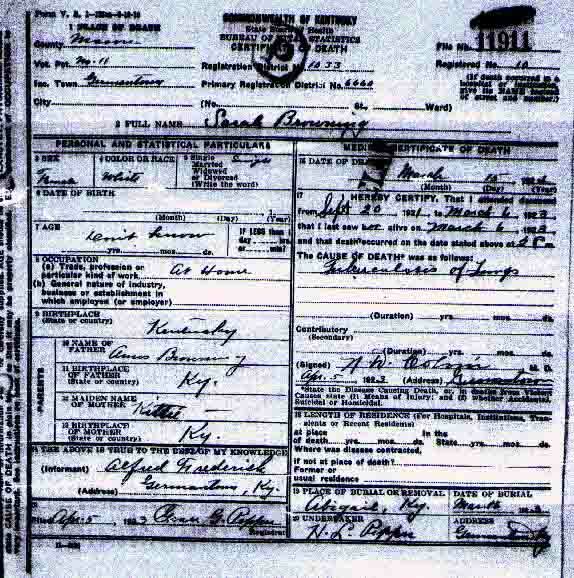 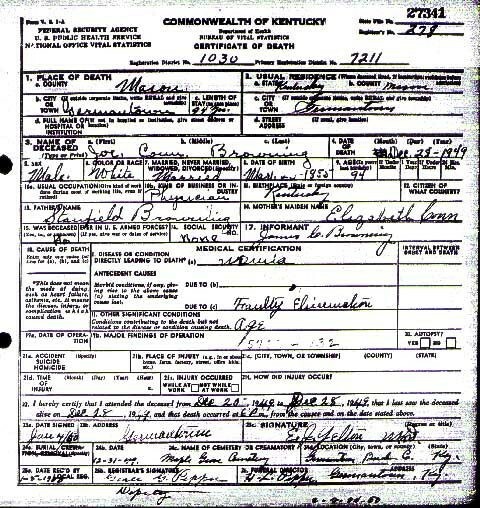 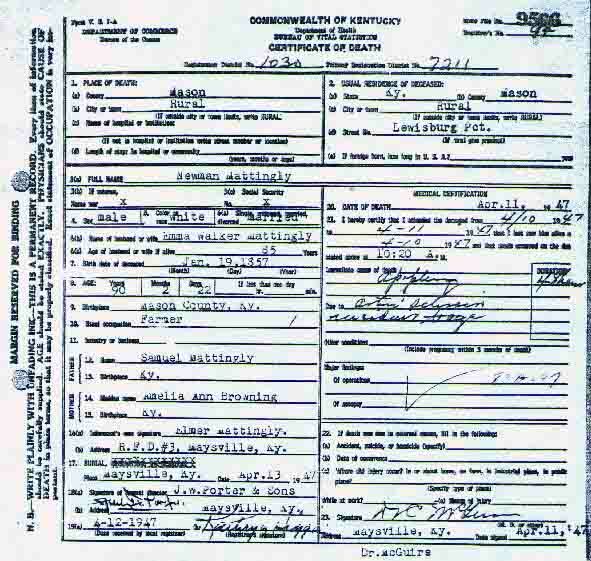 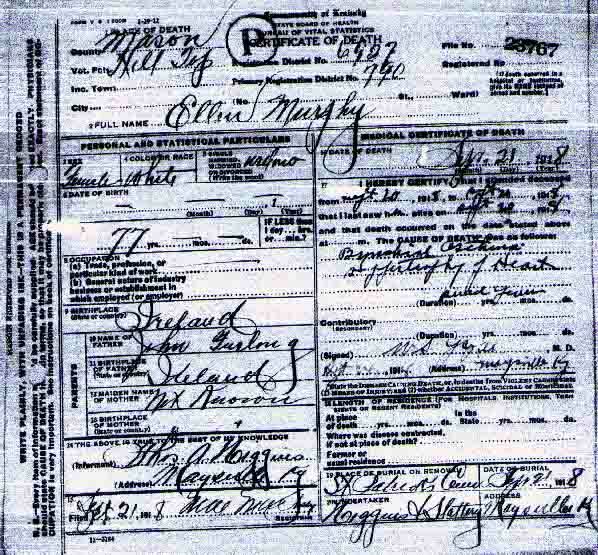 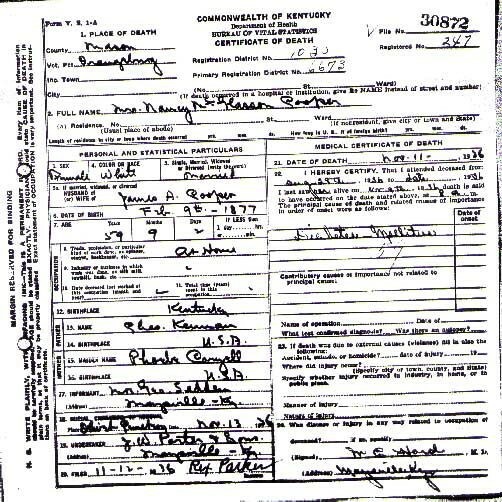 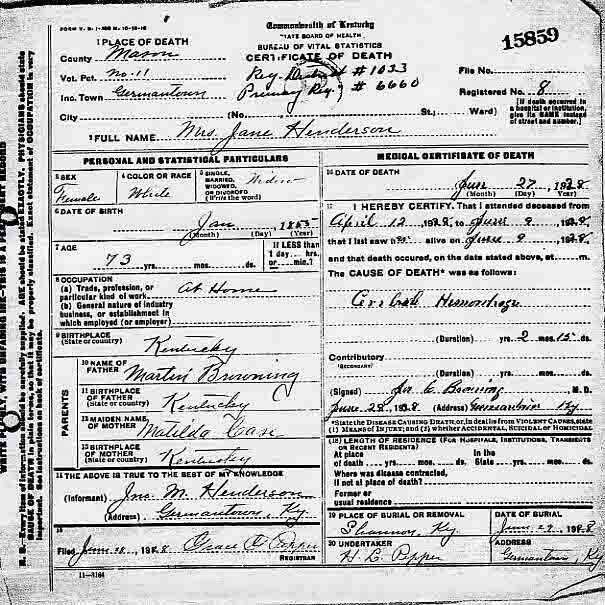 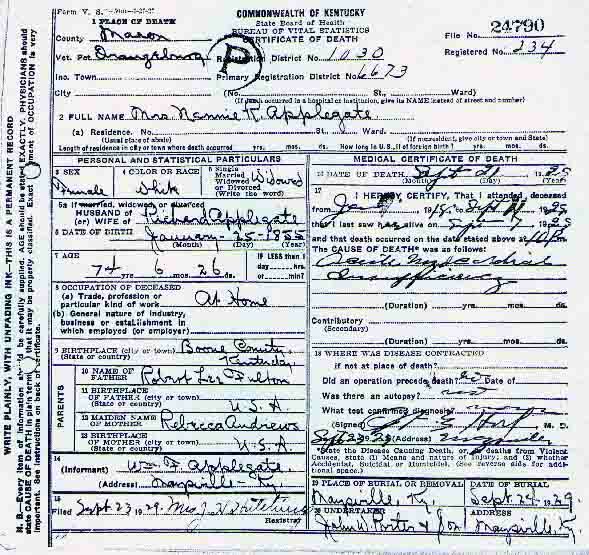 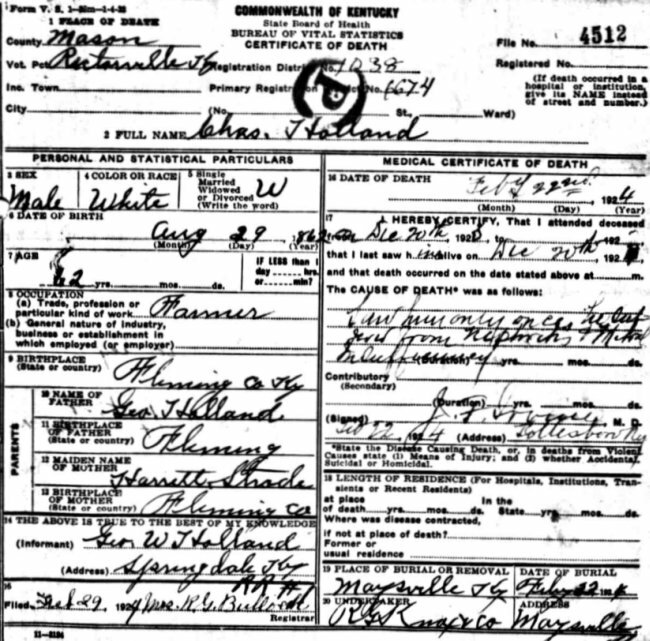 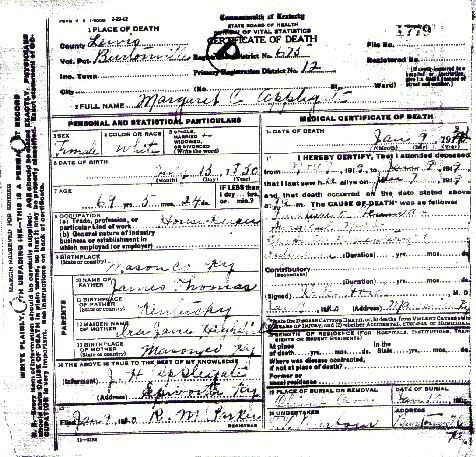 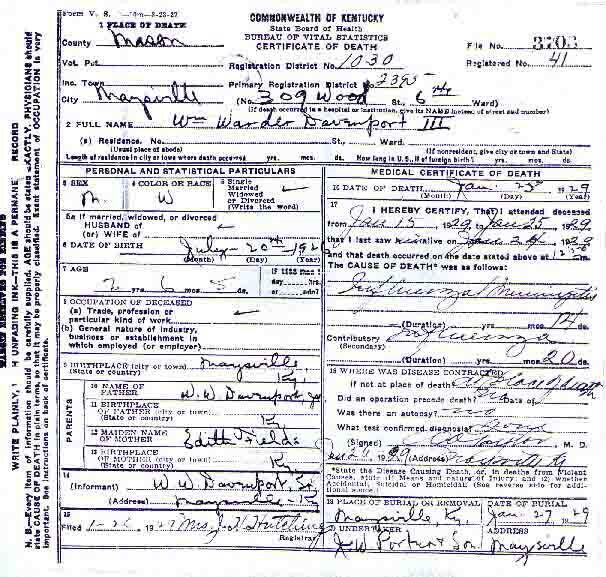 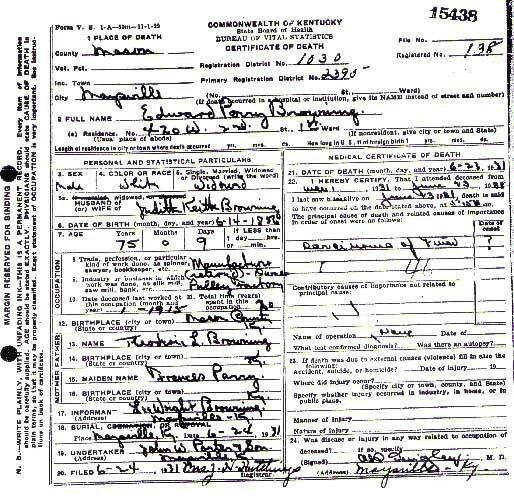 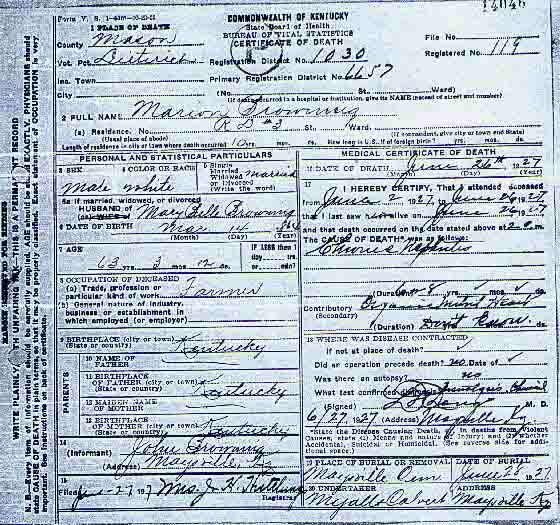 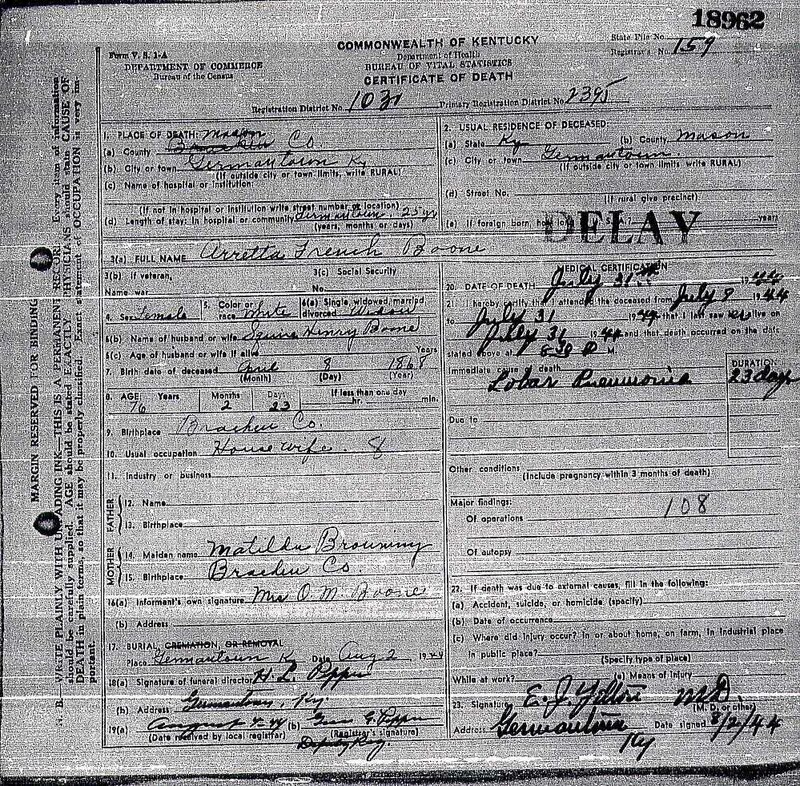 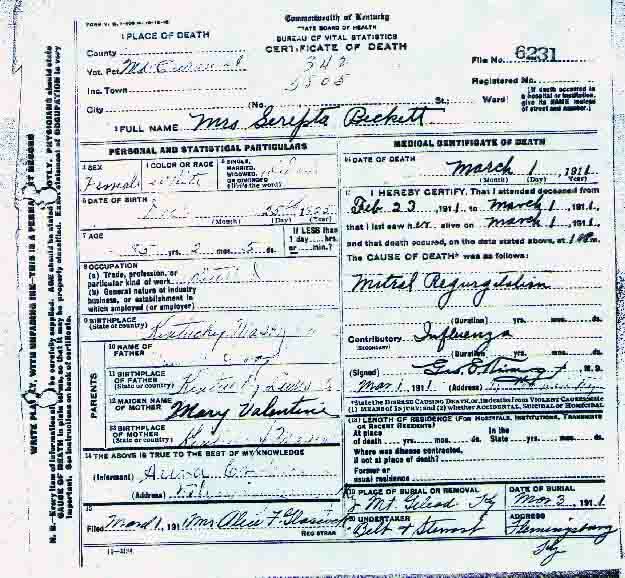 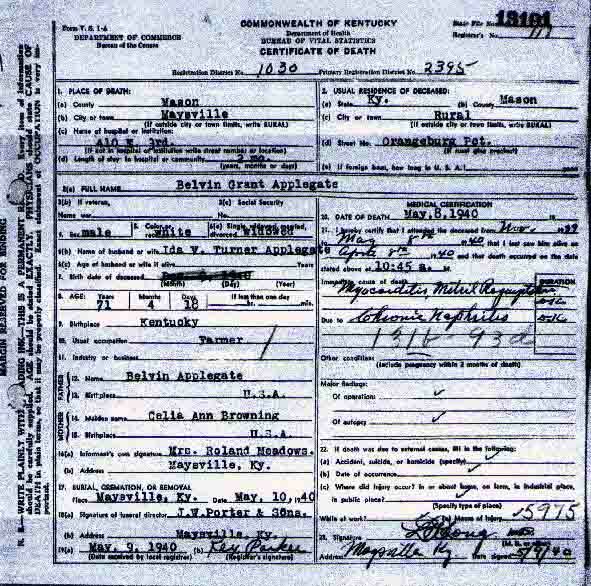 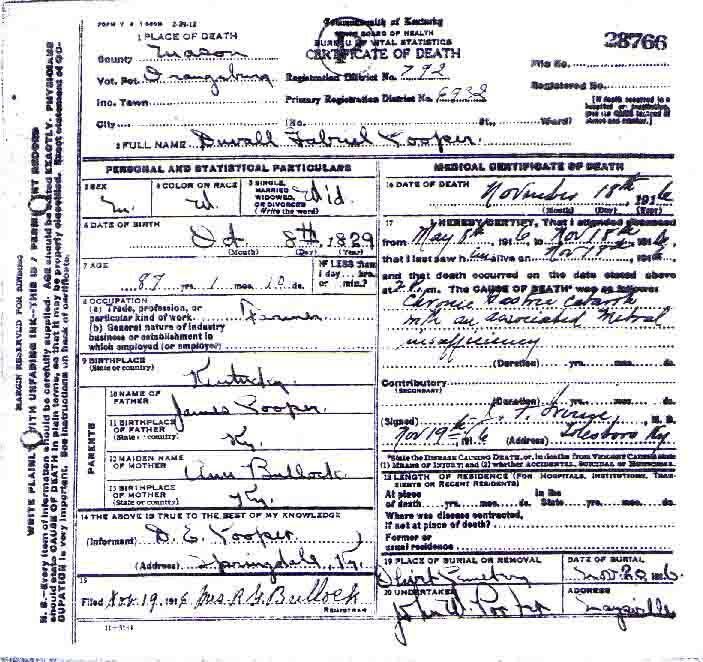 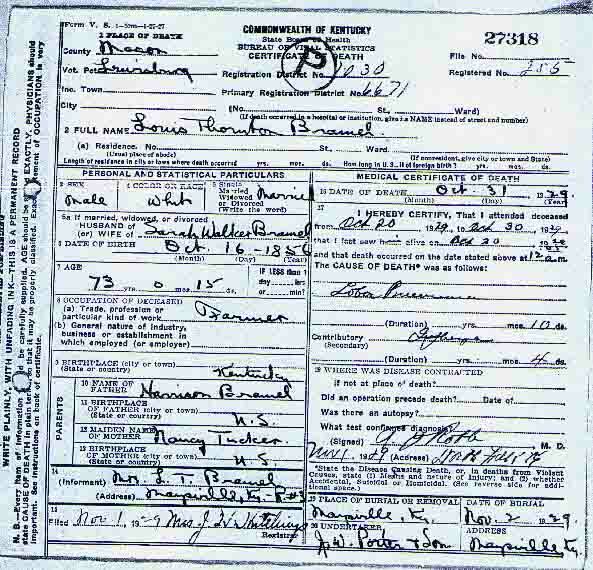 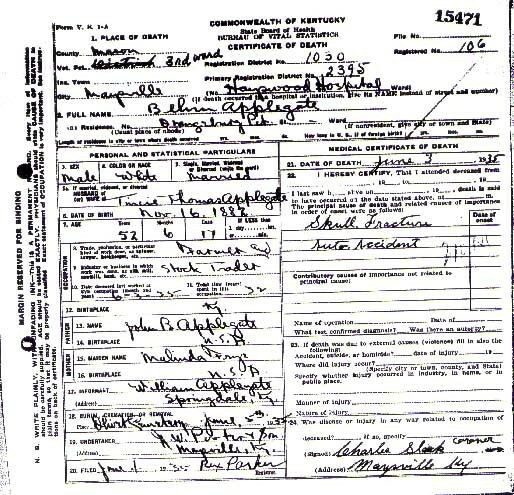 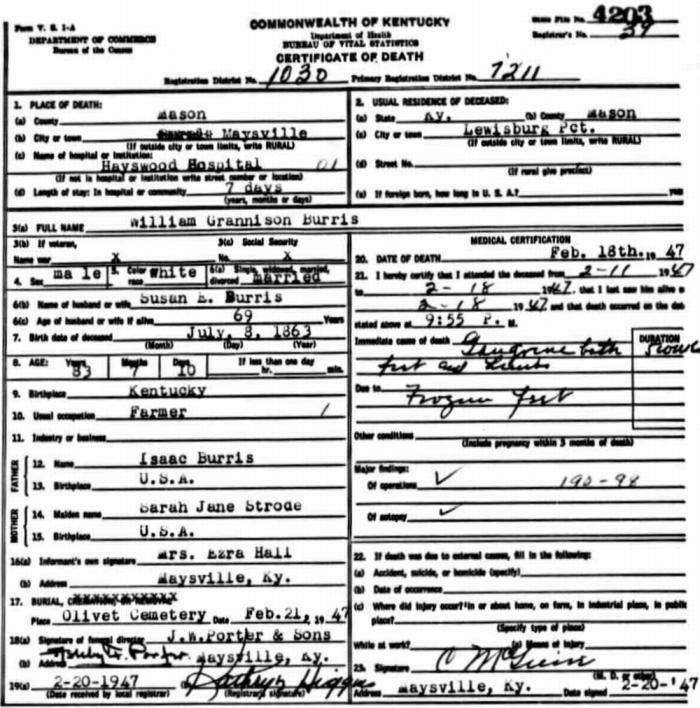 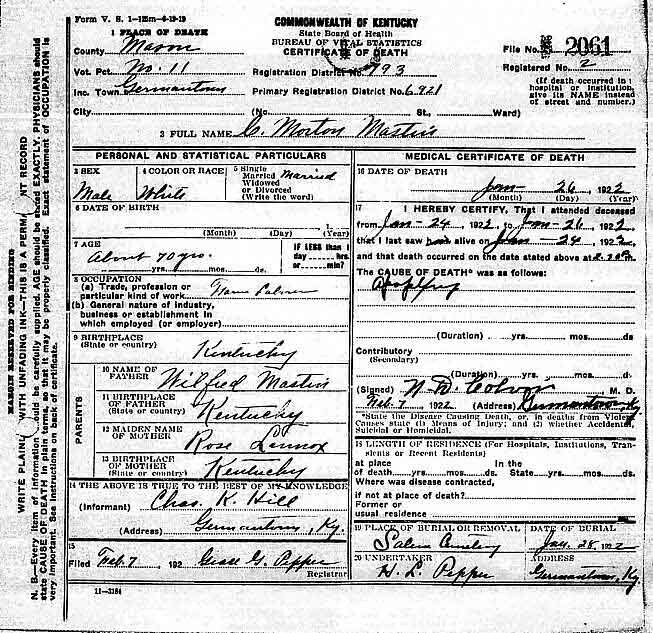 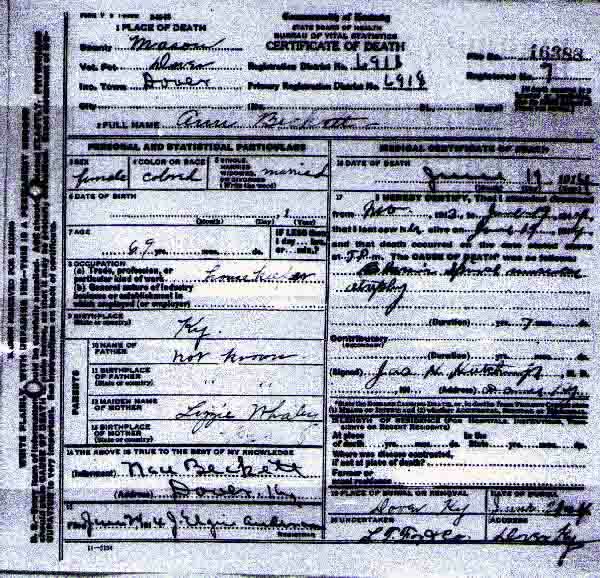 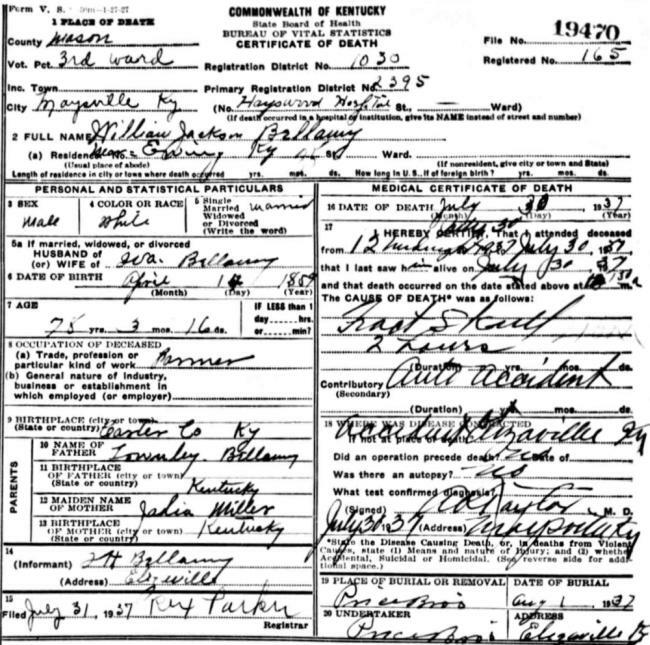 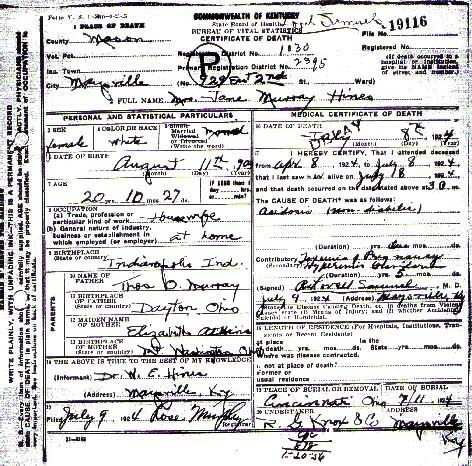 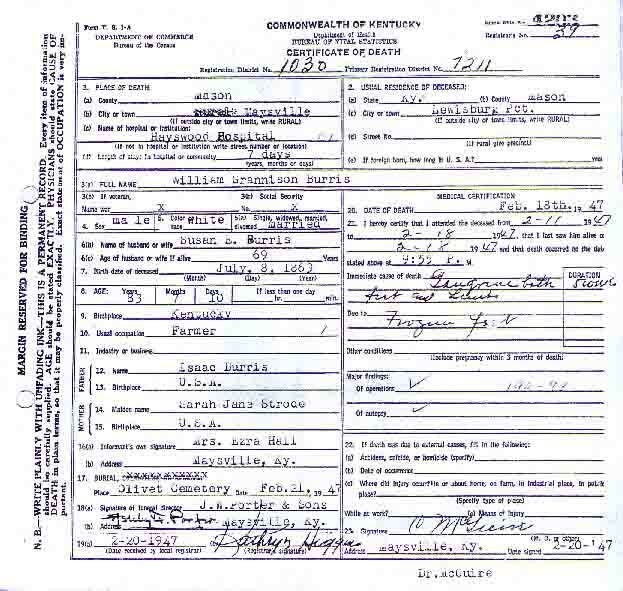 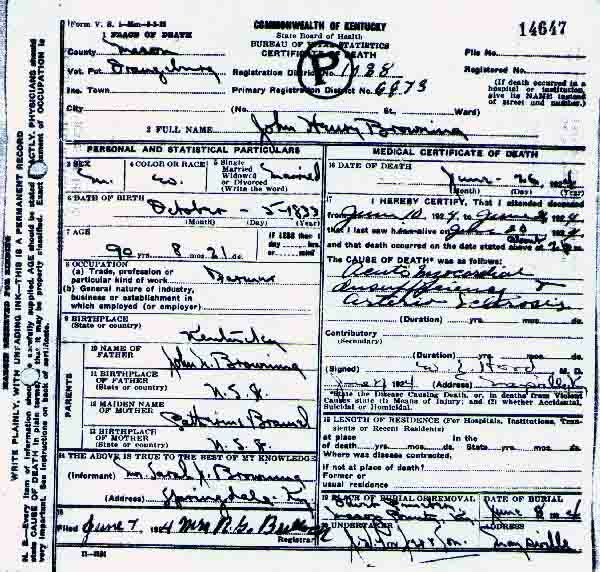 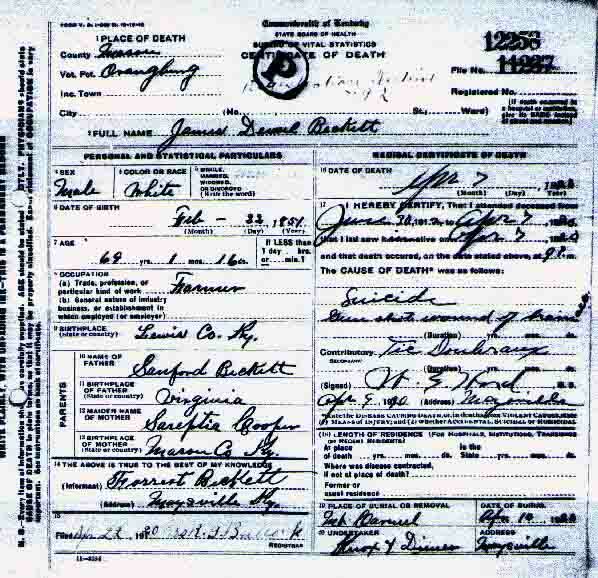 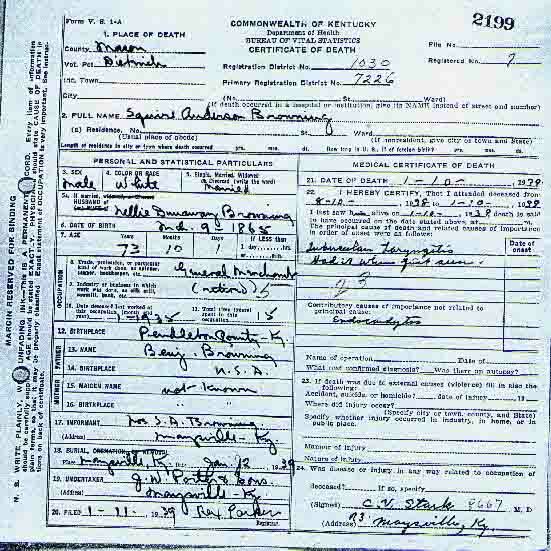 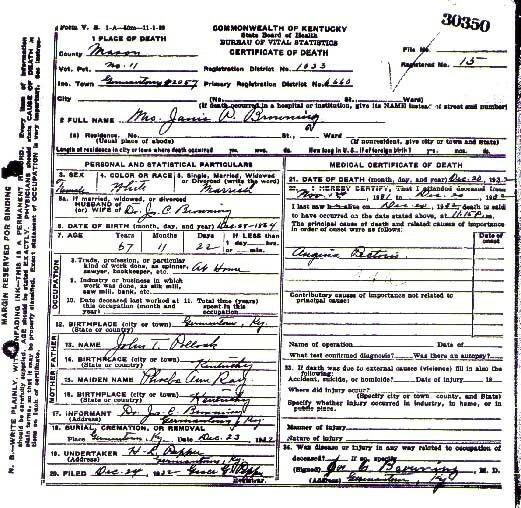 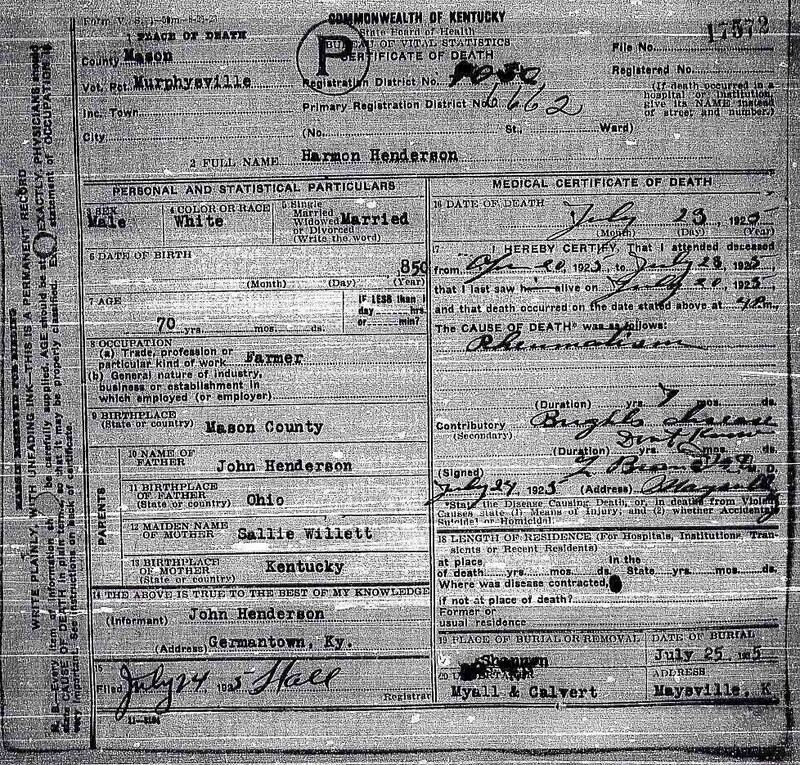 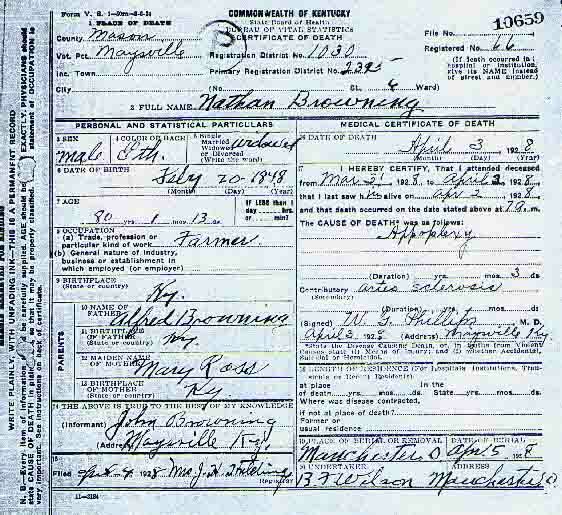 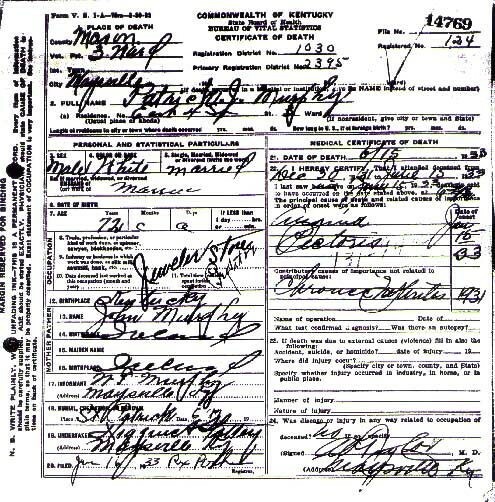 cens1810.txt Surname Index to 1810 Mason Co., Ky Census 14k 4-1-01 Marla M.
1810guide.txt Column Headings for 1810 Census 2k 7-18-01 Marla M.
1850 Census Index 1850 Census Surname Index, linked-to-images version suitable for high-speed internet connections Courtesy of the Mason County KYGenWeb link 9-13-04 Marla M.
1850 Census Index 1850 Census Surname Index, text version suitable for dial up internet connections Courtesy of the Mason County KYGenWeb link 9-13-04 Marla M.
r400001.txt William Riley and Mary McIlvain, Mason Co., Ky 3k 6-13-98 Shera T.
tax001.txt 1865 Tax list for Mason County, Ky 9k 6-22-00 Jan G.
tax002.txt Citizens of Mason Co Who Contribute to the Revenue of County and State, 1887, Mason Co., Ky 8k 4-11-00 Jan G.
kerns890gdt.txt Charley Buford Kerns, Kenton County, Ky, September 5, 1977 link 9-18-07 Charley Buford Kerns, Jr.
c462002.txt Will of Nancy Clark, 1849, Mason Co., Ky 5k 2-1999 Joy C.
This symbol beside a name means that the contributor's e-mail address is registered with the USGenWeb E-mail Registry. 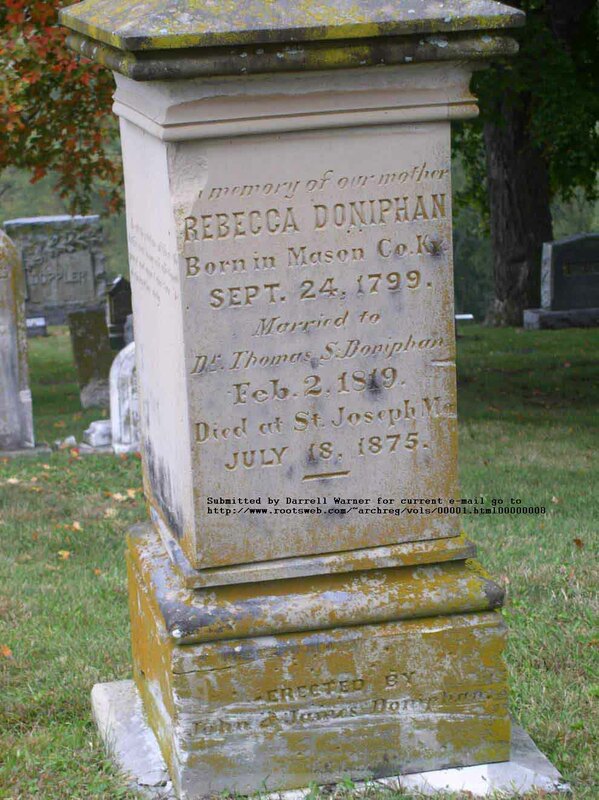 If an item on this archive advances your research, why not take a minute to thank the contributor? 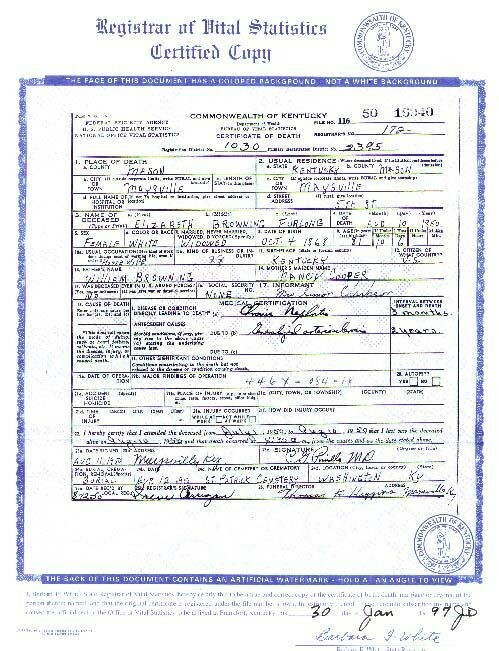 Just click on the name to be taken to the E-mail Registry address.